This canary and dev channel release encapsulates our previous work in Android Studio 2.4, but mergers with our Gradle 2.5 plugin using Gradle 4.0 milestone 1. Given the magnitude of this update: new features, Kotlin language support, and breaking Gradle changes, we have decided to promote the version to Android Studio 3.0. The Android Gradle plugin 3.0.0-alpha1 aims to improve build performance for Android projects with a large number of modules. In order to bring about these gains, there are some breaking changes in the plugin behavior, DSL, and APIs. This impacts both build files and Gradle plugins. For instructions on how to migrate your own project to use this plugin, see Migrate to the 3.0 Plugin. Unfortunately we are not able to offer patches to Android Studio 3.0 from Android Studio 2.4 Preview 7 or any previous version. We will continue to offer patch upgrades as new canaries are released from Android Studio 3.0, but can not offer patches to this version. We will not update Android Studio 2.4 versions any further. 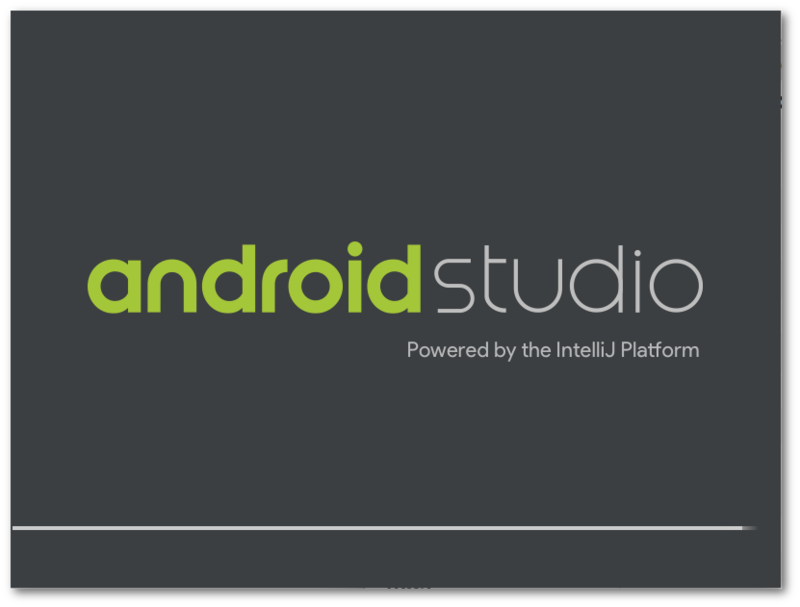 For much more information, see the Android Studio 3.0 announcement. The Android Support Library dependencies are now available from Google's Maven repository at maven.google.com—instead of downloading from the Android SDK Manager. This new distribution method simplifies Maven dependency management for those using continuous integration systems. Two new libraries available today are: Architecture Components Library, Android Instant App Library, and we have updated Support Library to 26.0.0-beta1*. In the future we plan to distribute all Android libraries only through maven.google.com. To start using Google's Maven repository, follow these instructions to update your build dependencies. The majority of these updates include bug fixes and added support for the O Beta 1 update. If you are doing O development it is highly recommended that you set Android Studio to the Canary channel and update all SDK components offered to the newest version. * Updates in SDK Platforms O r2 require you to have Support Library 26.0.0-beta1 installed to compile O Beta 1 targeted applications. Today we have lots of updates to share with you including Android Studio 3.0 Canary 1, SDK updates, new library updates through maven.google.com, and additional Android O support. This update fixes a incompatibility issue with NDK r14+ and enables support for Google play system images. 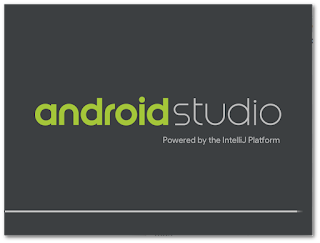 We are pleased to announce Android Studio 2.3.2 is now available in the stable channel.